The transformation of the energy system in Germany is a declared political goal of the federal government. By 2050, greenhouse gas emissions are to be reduced by at least 80 percent under 1990 levels. This necessitates a massive reduction in energy-related CO2 emissions, forcing a fundamental restructuring of the present energy system towards a largely carbon-free energy supply. The transformation requires major investments and will not happen of its own accord. Scientists at the Fraunhofer Institute for Solar Energy Systems ISE have presented a study which investigates the system and cost developments of the German energy system transformation in line with meeting the declared climate targets. The study covers the period starting from today up to 2050. 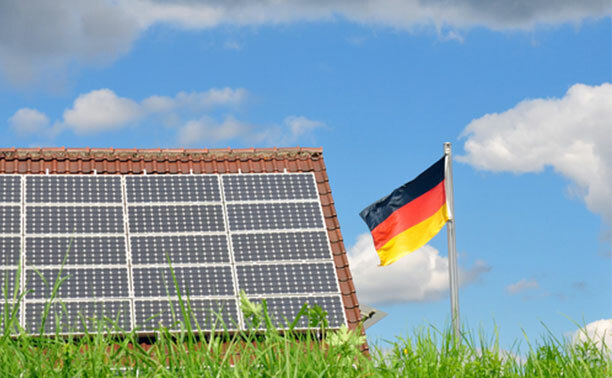 The model-based study considers all relevant energy sectors and energy carriers to provide a detailed analysis on how Germany can achieve its climate goals through efficient energy use and renewable energy. Considering various scenarios, simulations show different, cost-optimized pathways for achieving the energy transformation.